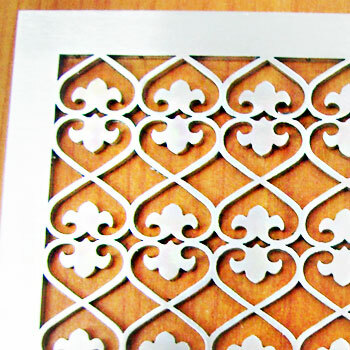 We provide laser cutting service for creation of perforated metal with various metallic materials, for use as decoration, in any designs you want. We provide one stop service from designing to production, and produce workpiece from metallic materials using perforate machine which operates with CNC System. 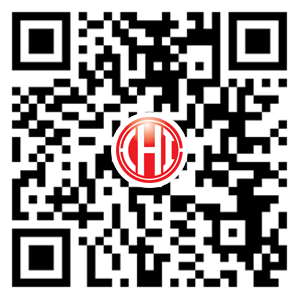 Therefore, each and every workpiece will be precise and highly detail. We also provide assembling, hole punching, folding, bending, as well as color coating, in one place. 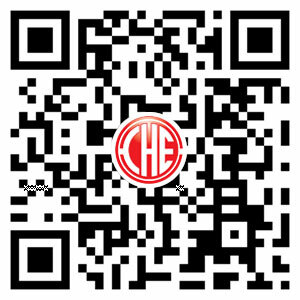 We accept the order for both small and large workpiece, as well as large quantity order. 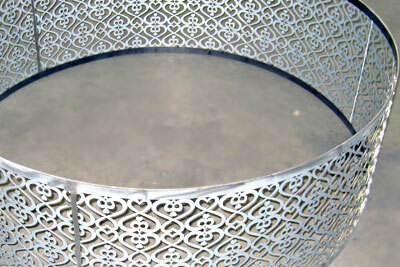 We produce perforated metal for design and decoration, using highly experience engineer. 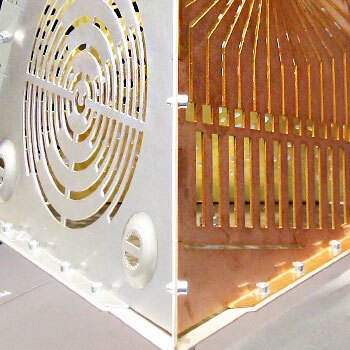 We can produce perforated metal to any given design, even with very think and highly reflective aluminum plate. We can create perforated metal of almost every design that customer wants, just provide us with the design (in .CAD format). We provide metal forming service for design, internal decoration, external decoration, decoration of wall, elevator, building, hotel, office, and etc. Our customer may discuss his demand directly with our designer. 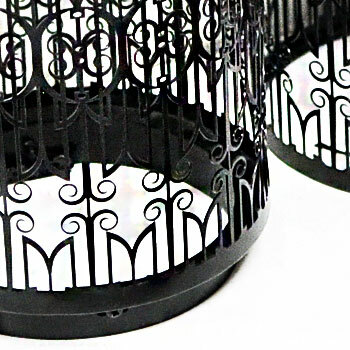 We produce perforated workpiece for decoration of building-hotel, per unique design that the customer has order, with focus on highly detailed workpiece and on-time delivery. 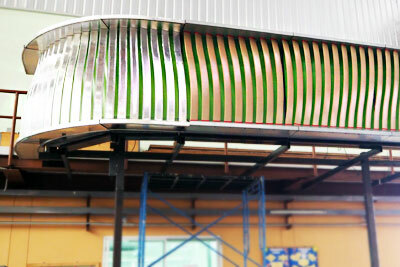 One-stop-service, as we provide laser cutting, surface scrubbing, edge smoothing, folding and bending, assembling, and color coating; per customer’s demand. 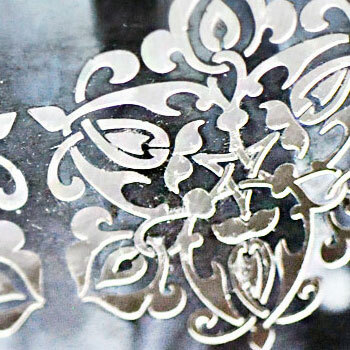 We can produce laser cutting – perforated metal on even large metal surface, as we have large machinery which is capable of working with workpiece of various sizes, with high precision. We produce workpiece with high quality machinery which is controlled by computer system. 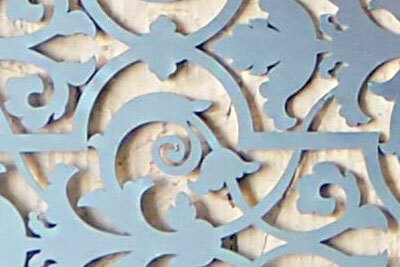 Reflective aluminum and reflective stainless can be cut and perforated with any and all kinds of beautiful design. 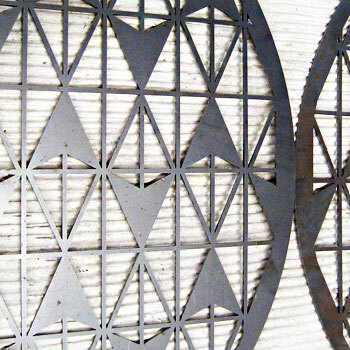 We can produce perforated workpiece in large quantity, with exactly the same detail on every workpiece. 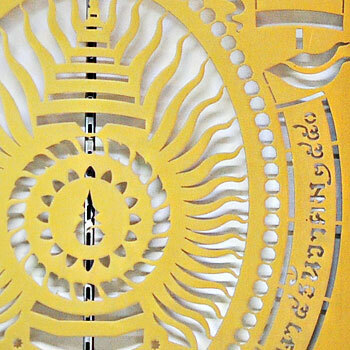 Metal perforation service for internal decoration, wall decoration, and building decoration; product by order; laser cut workpiece after given design, using high precision laser; metal perforation on both metal and aluminum; all of these can be find at Chaijaroen Tech Factory. Minimum order for production and service is 2,000 THB; if overall order is worth more than 10,000 THB, we also provide free delivery service, for the distance of under 50 kilometers. The Company will require a price appraisal period of 1-7 days before inform the customer of the actual price, before providing any service. If the customer doesn’t have the material or metal for the workpiece, the Company also provides material procuring service, with the price which is based on market price at that time.